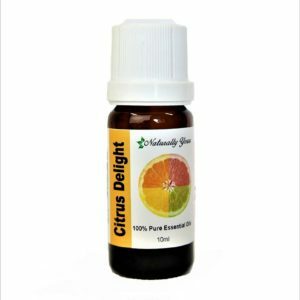 <strong>Tangerine 100% Pure Joy Naturals Essential Oil is typically fresh, tangy and sweet. 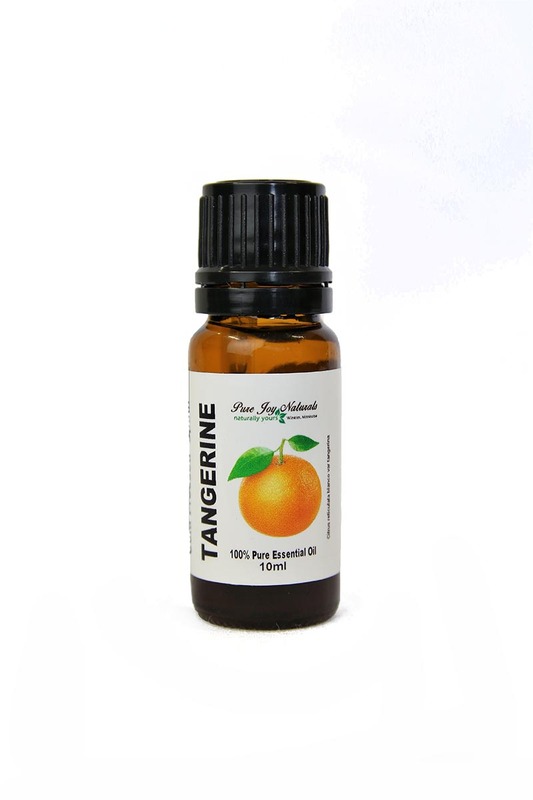 With only subtle differences, Tangerine Essential Oil smells much like Mandarin Essential Oil. 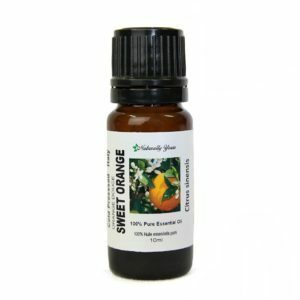 In comparison to Sweet Orange, Tangerine is lighter with sweeter notes. Cautions: This oil has phototoxic properties and exposure to the sun must be avoided after application to the skin. Due to their presence, please consult a physician prior to using this oil. 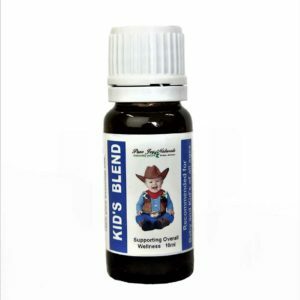 Dilute well before use; May cause skin irritation in some individuals; a skin test is recommended prior to use. Contact with eyes should be avoided. Keep out of reach of children.